Finally getting round to sort out all my old vinyl which also gives me a chance to spin some of these classic tunes, starting with this mix. 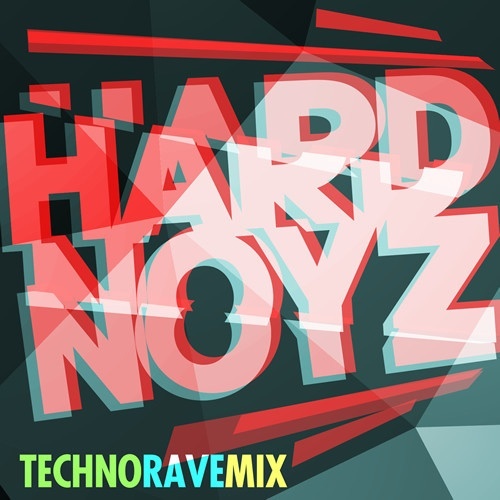 A collection of Old Skool Techno Rave classics from the very early nineties, inspired by nights out at clubs like The Edge (Coventry), Bagley’s (London), Crazy Club Astoria (London) and Berwick Manor (Essex) to name but a few. Pure (Pure Energy) – G.T.O.